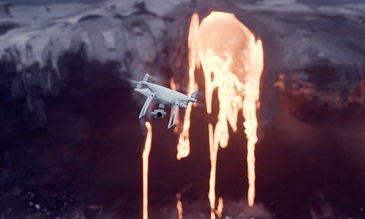 A 5.5in 1080p screen integrated with the Phantom 4 Pro + offers 1000 cd/m2 of brightness, more than twice as bright as conventional smart devices. system supports dual frequencies for greater interference resistance and a maximum video transmission range of 4.3mi (7km)*. same frequency. If using the same frequency the video transmission system and the remote controller will interfere with each other, causing image lag. transmission frequency with the lowest level of interference. This ensures the optimum range of a maximum video transmission of 4.3mi (7km)*. edited inside DJI GO 4 to be shared almost instantly. 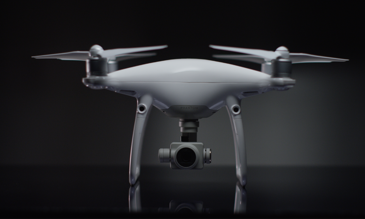 Its five-hour battery life makes the Phantom 4 Pro + a complete aerial imaging solution. MicroSD, Capacidad maÌxima: 128 GB.